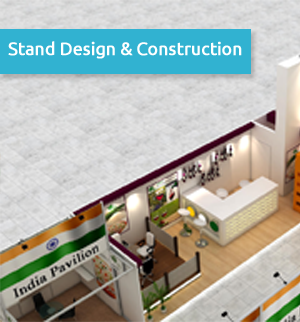 We have over 6 years of experience in this industry and work with a selection of predominately repeat clients ranging from both international blue chip companies to small businesses all over the India. We offer advice on creating, producing and budgeting for your event. When we receive an enquiry we will send out a proposal based on your needs and requirements. Beyond Frame specialise in tailor making all our packages individually for each client to ensure that each detail is explored in depth and given the best possible result. Whatever your needs, Beyond Frame will ensure that you have a dedicated team member with you every step of the way throughout the planning process right up to the event itself. We offer a free venue finding service for any event you may be planning; basically we like to do it all for you! Our Motto: Creative Events, Effective Results. 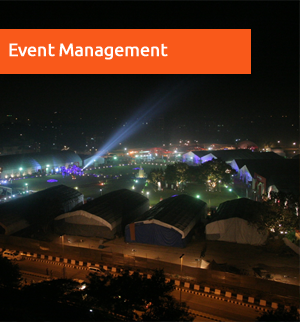 Beyond Frame Solutions have been creating tailor made events since 2001. Our specially trained team can assist with a small element of an event right through to running and managing large scale events! Our head office is based in New Delhi and due to our central location we work with an array of companies all over the India. Beyond Frame offers many different services, including conference, annual meets, venue finding, annual day celebrations, indoor & outdoor shows, Booth fabrication, Promotional activities, visitors registration counters, touch screen kiosks, LED vans for outdoor promotions, IT rentals, Audio Visual solutions, digital signage & kiosk, themed events, manpower, Software & presentation development, days outing and long trips.